Is the Sun setting on Heart Rate training for Cyclists and Triathletes? 41 years ago, a breakthrough was made in athletic performance. The first wireless ECG/EKG (Electrocardiography) heart rate monitor was invented in 1977 by Polar Electro as a training aid for the Finnish National Cross Country Ski team. 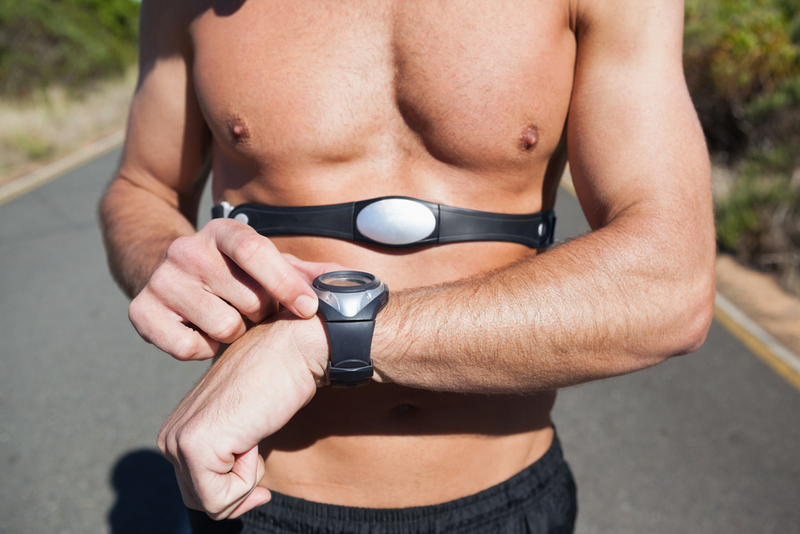 As “intensity training” became a popular concept in athletic circles during the mid-80s, retail sales of wireless personal heart rate monitors started in 1983. Now with power meters becoming more common and accessible to cyclists of all levels, it seems that the sun is setting on heart rate training as the sole measurement of our performance gains. 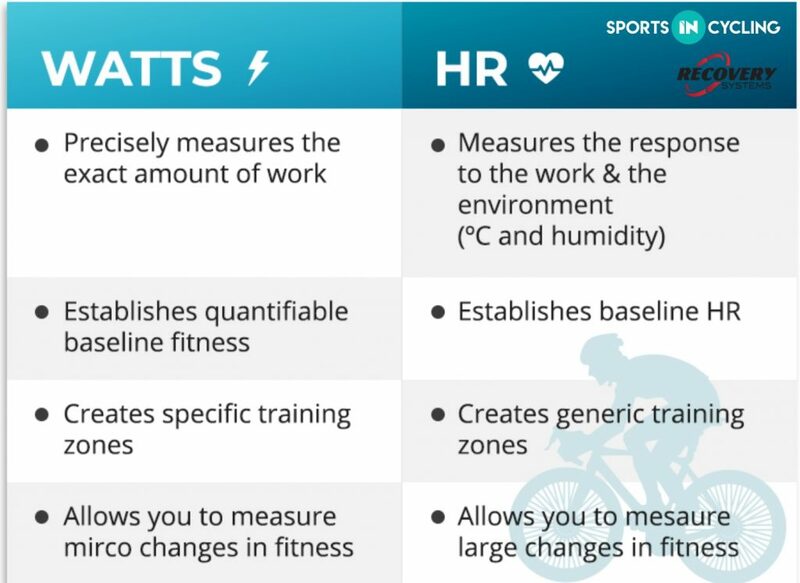 So, let us take a look at some of the differences between training with HR (heart rate) and training with Watts. Yes, Power Meters are getting more affordable, but knowing what to do with one is a different matter. At a recent Ironman Kona, a sample of pro-athletes volunteered to have their data uploaded after the bike leg, and it was discovered that 8 out of 13 were riding on the wrong FTP number. 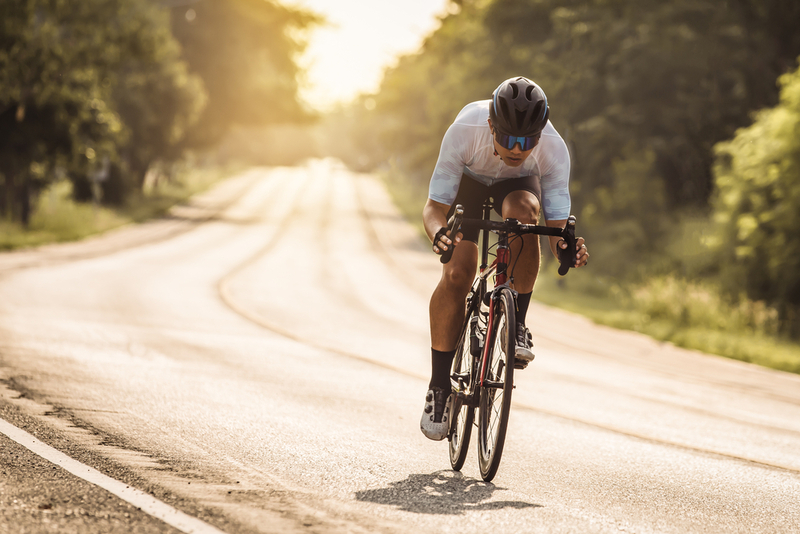 If you are training for performance then the term FTP – which stands for Functional Threshold Power – will probably have come up at some point. Measured in Watts, FTP is the average power that a rider can produce over the course of an hour. A 20 minutes test is usually conducted for most people, and it gives the athlete and coach a number to work with when prescribing training periods and relevant % of FTP to get the best results on race day. Coaches who are trained and experienced in the use of power metres play a key role in interpreting the power data and plotting a course for the athlete’s journey. Otherwise, the power metre is no more than an expensive number-generating machine if you do not know what to do with the data and apply it to your training. Of course, training for triathlon or time trials will be quite different to road racing, velodrome or criterium riding. Therefore, different formulas will apply to each of these formats. Your body needs the right mix of hard training and recovery to improve your fitness. However, without a power meter giving clear, accurate data, it is very easy to train either too hard, or too easy, to get your desired results. Power meters are especially useful for performing short intervals. Unlike heart rate measurements, there is no lag in the feedback, so your training effort is precisely the right intensity for the full duration of the interval. Very short, intensive intervals are not possible to judge using heart rate. That is because by the time the heart speeds up to keep up with the muscles, the effort is often over. Getting to know your power output compared to heart rate is also a useful way to determine whether your training is working. Riding with power and heart rate allows you to track aerobic conditioning. If your heart rate starts to drop for the same power output that you are putting, that means you are becoming more efficient and aerobically fitter. So say goodbye to ‘junk miles’ — the training that makes you tired but not fitter. If you ride with power, there’s no denying that when the numbers are down, you might want to consider taking a day off. On the other hand, it is great to see progress being measured in absolute terms with power. Your pacing will also improve and give you an edge over your competitors, and getting coaching guidance will make a power meter a valuable asset to your improvement. Welcome to the dawning of the day of the power meter – what gets measured gets done. Bring on the gains! If you would like to find out more about my coaching services, please send an email to michael@recoverysystemssport.com.